Paris: Brazilian football legend Pele, who has been in hospital in Paris, will return to Brazil on Monday, his advisor told AFP on Saturday. "We're going back to Sao Paulo on Monday," said the advisor, without providing any more details. 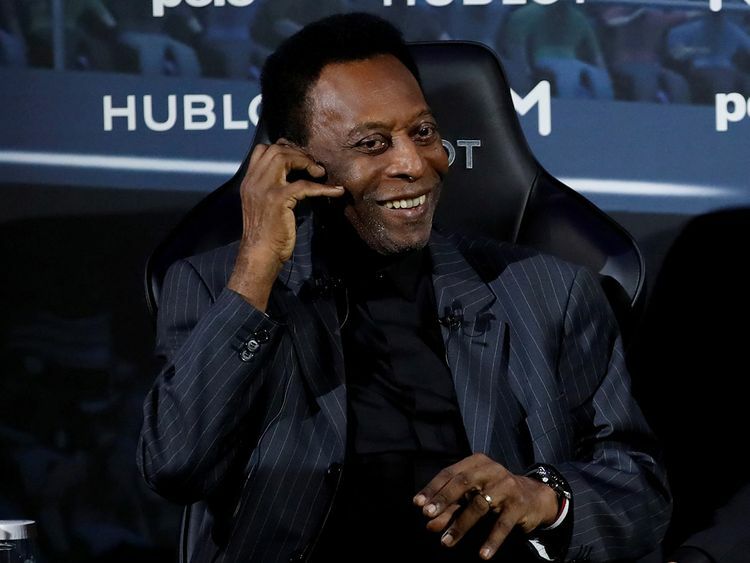 Brazilian news website G1 reported that Pele had intended to come out of hospital on Saturday to return to Brazil but had been delayed by further tests and would stay under observation until he was 100 per cent.